Is The "Tetris Diet" The Next Health Fad? Whether it’s sipping hot lemon water with cayenne pepper (save your time with that one), or chowing down on a ripe grapefruit in the AM, folks go to great lengths to curb their appetite. Well, this one certainly is the most surprising we’ve heard in a long time: allegedly, playing video games can make you less hungry. 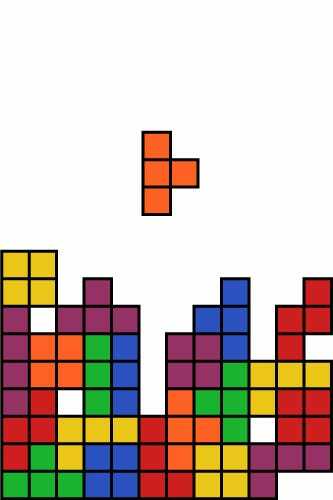 According to The Atlantic, a study published in Appetite and conducted by researchers at Plymouth University, revealed the pull-your-hair-out-paced block game Tetris was evaluated as a tool to lessen cravings (which apparently rely on visual triggers).